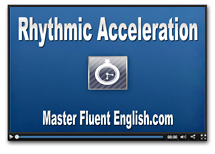 This video will teach you a great exercise for increasing your speaking speed in English. Watch the video, and then try exercises below. You’ll be amazed at how your speed improves! So how was it? I used this technique, and it helped me speak my 2nd language faster. Anybody can do it, so please give it a try! I’d like to know how you did, so please leave a comment below. 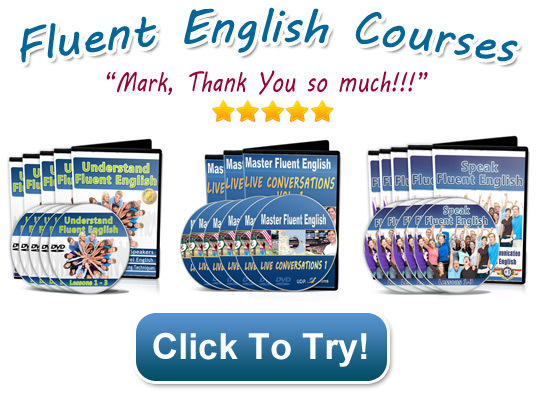 Also, I just started my Facebook page for Master Fluent English, so go take a look! I’ll be putting up some great free stuff that will immediately improve your English. Great! I do really like it. 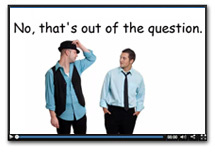 Thank you sir.Your Rythmic Acceleration videos are so helpful. Please send me more and any new techniques that help to improve my speaking. Thank you. It is very useful. It would be great if I can go on to listen to it. I have just gone through your website, I am an advanced level guy in english – actually I want to speak fluent english and I do not have that fluency as the way I wanted Viz. vocabulary, grammer and Accent. I am a Gospel preacher in my native language with a deliverance ministry and my english friends want me to preach in English as well, as I am a deliverance minister. Could you please advise me a course so that I can preach in English with confidence. I need to learn english urgent. i really want to learn english like that .i like the method u teact english n i more want to learn it..can u help me or send the videos which could help me to learn english ? Hi Mark, I can’t download Supplimental Audios and PDF on Rhythmic Acceleration page. 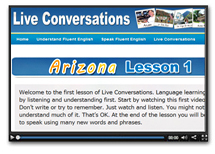 I was interested in Speak Fluent English video, so I like it very much. It’s necessary for me to improve my skills in english speaking. However, I don’t enought money to buy or join your english course because I’m a vietnamese student. What a pity! But I want to introduce to my friends about Fluent English Course. 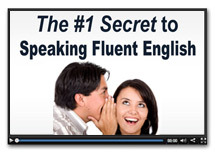 Thank for your sharing video of Fluent English Course – Speak Fluent English, etc.. Thanks a lot, It is a useful technique. I was trying to do that before because I am musician, but I really didn’t know nothing about that, and you were applying this in a language . Congratulation I going to buy the course soon.